Cebu Travel Agency ( Operated by Smartway Travel and Tours Services) is accredited by Department of Tourism which guarantees the quality service of our cebu city tour packages. 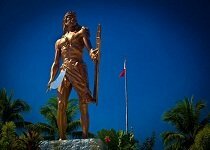 We have been offering the best quality tour packages in cebu for more than fourteen ( 14 ) successful years. With our sharp expertise, we’ll help you explore the true Cebu Experience. Best rates with our all in packages. Cebu Travel Agency is organizing tour packages in Cebu for more than 14 successful years. 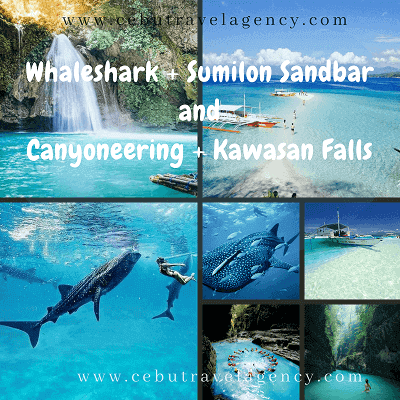 Cebu Travel Agency and Canyoneering Cebu Badian Adventure are operated by Smartway Travel and Tours Services, which is a Travel Agency in Cebu and offering the best cebu tour package. 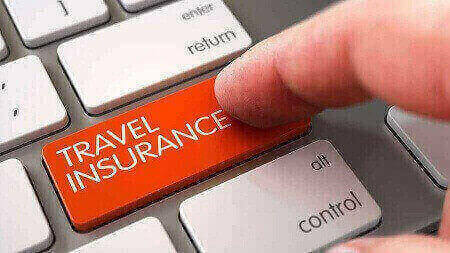 Smartway Travel and Tours Services was established in January 2005, or more than 14 years in the travel industry. 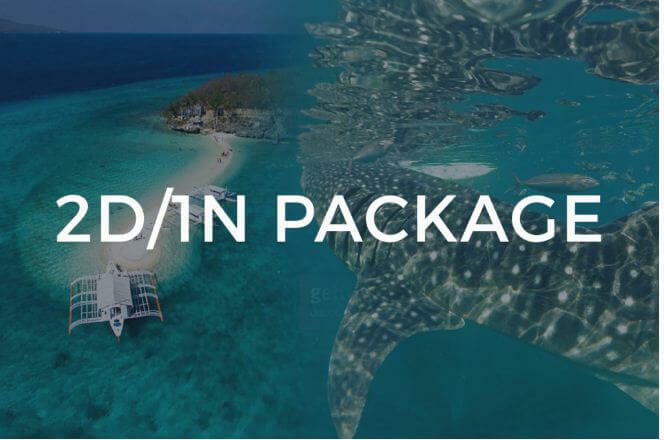 Because of our expertise in the field of tours in Cebu, and as result of our extensive experience in handling group tours, we strive to provide affordable cebu city tour package and other top Philippine, and International Tour Packages to our valued guest, without comprising the quality. 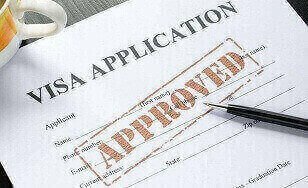 We have two offices that are located at Colon street which is the oldest street in the Philippines and at Keppel Center, wwhich is the business center in Cebu. 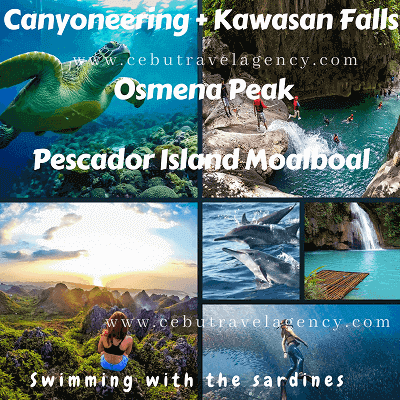 If your looking for a Travel agency in cebu that specializes day tour or cebu city tour, Cebu Tour Package and Cebu Travel Agency offers wide selection of tours, we are here to help you arrange your itinerary and will recommend you our best cebu tour package and cebu city tour tours. Cebu Tour Package wide selection of tours. 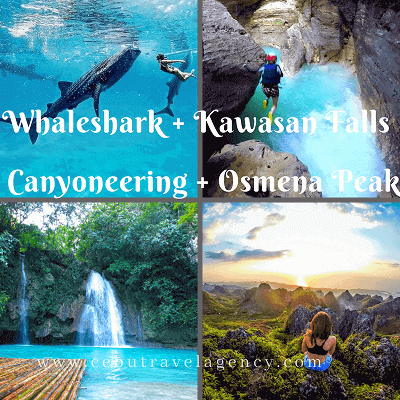 At the same time, if your looking for adventure in the southern part of cebu, cebu travel and tours above all offers one of our best seller cebu city tour package, which is even more fun and exciting. 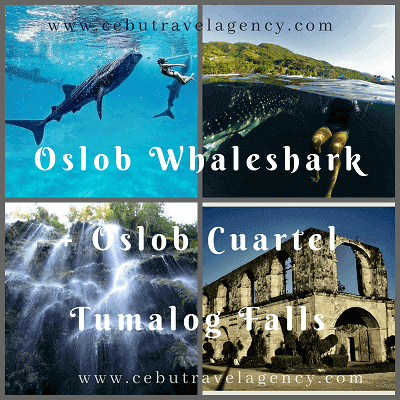 Oslob Cebu Tour Package – This is one of the best seller tour here in cebu. 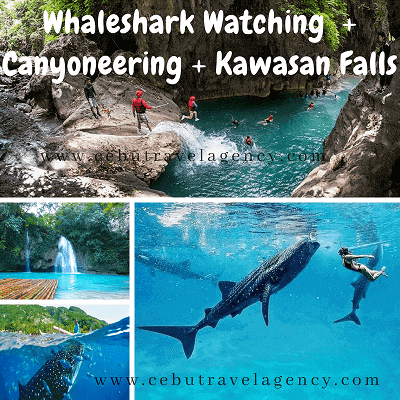 Get a chance to have a close encouter with the whaleshark in Oslob. 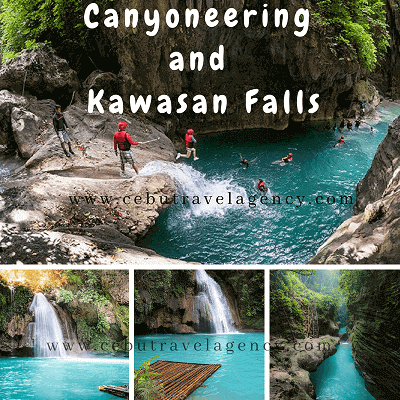 Great to combine with Canyoneering and Osmena Peak tour. 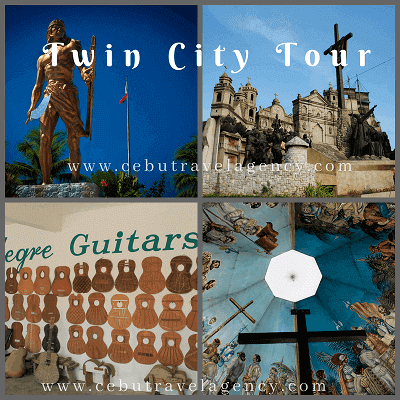 Cebu City Tour – perfect to know the history of cebu. Cebu Tour Package includes the City Tour specifically in Taoist Temple, Temple of Leah, 10,000 Roses, Sirao Flower, Casa Gorordo, Fort San Pedro, Magellans Cross, and Lapu2x Shrine. Plus an island hopping at Nalusuan Island, Pandanon, and Gilitungan Island. 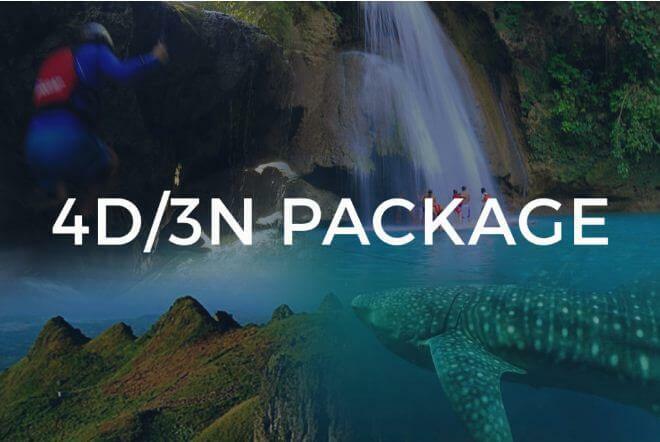 3 Days / 2 Nights Package – Just the right days to explore the beauty of Cebu. 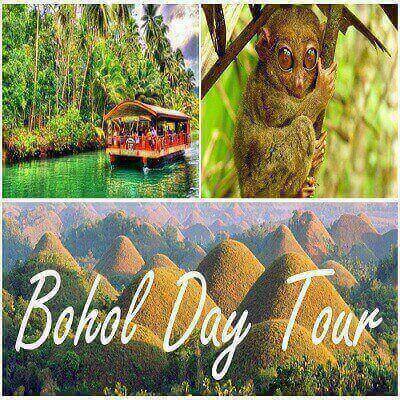 We are one of the best tour operator in cebu to provide customize cebu tour packages. 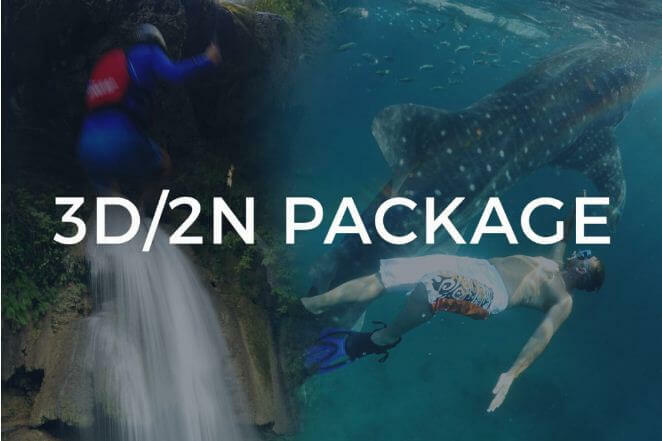 4 Days / 3 Nights Package – You’ll have a chance to discover mostly of the adventures in southern Cebu or Cebu’s History and Culture.